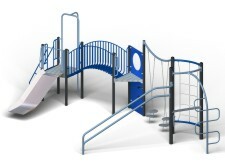 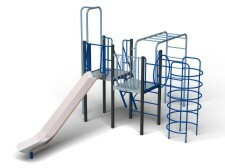 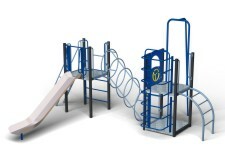 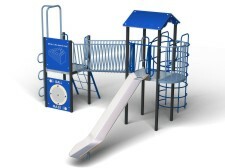 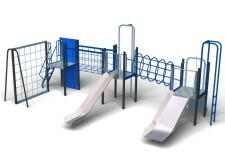 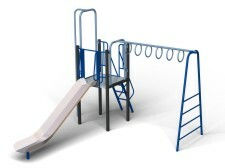 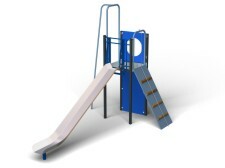 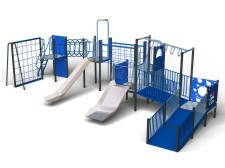 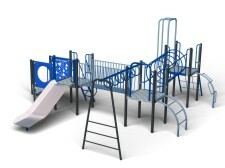 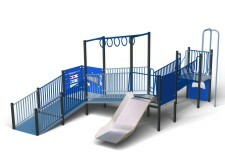 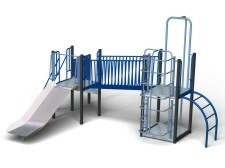 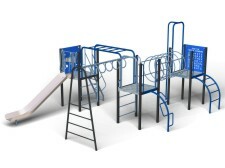 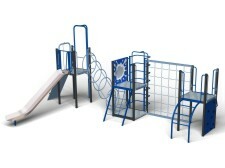 Mountain Multiplay units have been specifically designed for children aged 5-12 years old and being modular provide endless combinations of challenging and demanding activities to suit different needs, locations, abilities and budgets. 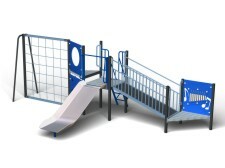 Assembled into any configuration by differing platform heights and shapes, a wide variety of events and links of varying difficulties and physical requirements can be achieved. 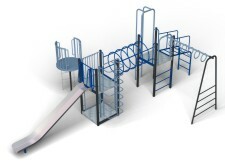 Mountain Multiplay are made from high quality mild steel, being extremely robust, are suitable for the most demanding locations. 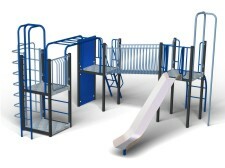 The designs, shown above, are just a suggestion and as all units are modular we can design a bespoke unit to specifically suit your requirements.